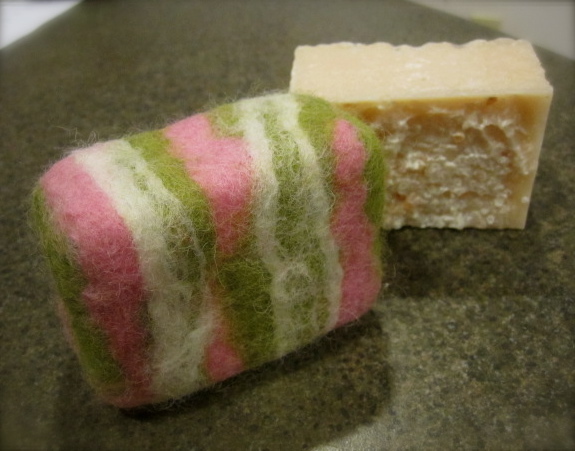 ← Hello, my name is Val, and I’m addicted to soap-making. i can’t wait to try these out!!! i’ll see you soon! OMG Val, this was very interesting! 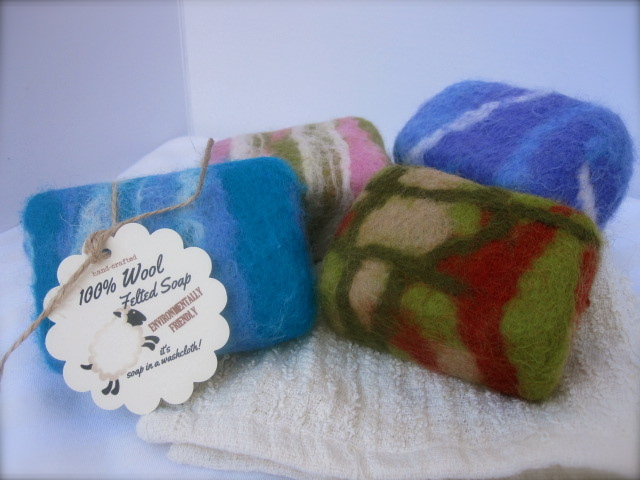 Never heard of felted soap & can’t wait to try! 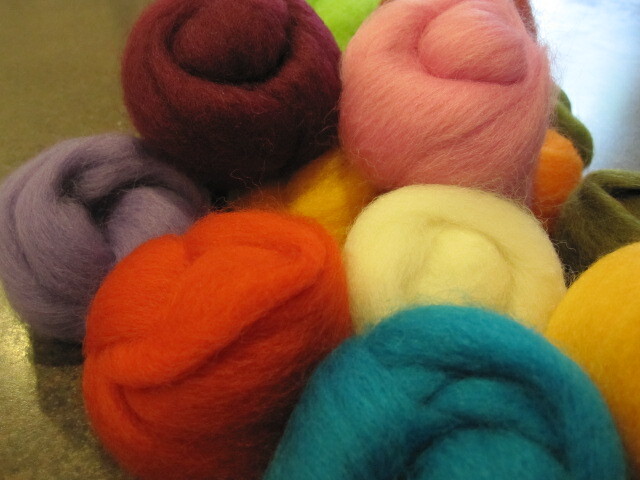 You taught me something new today, thank you :0) … do you have them at the shop? Cool Beans. I do have a couple left right now at the shop! I just poured some non-colored coconut/salt soap intended just for felting, but they are gonna be on my curing rack good long time before I can wrap ’em. 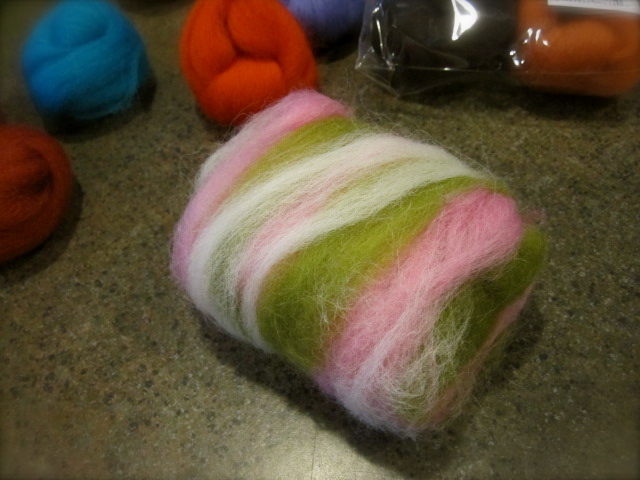 I have a craft fair coming up in October, so they will be just perfect by then. Call me anytime, Patty, thanks! Cant wait to get some of your soaps..